Whether your child comes down with a dose of Delhi belly or needs emergency treatment for an accident, the last thing you want to worry about on holiday is medical costs. Taking out good medical insurance for your whole family is an absolute must, even in countries within the European Union (EU). 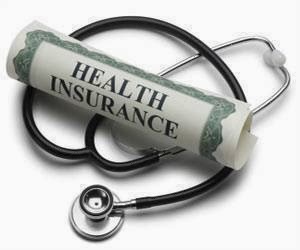 Check that your insurance covers repatriation to fly you or your children home if medical treatment is needed. All countries in the European Economic Area (the EU, plus Iceland, Liechtenstein, and Norway) have a reciprocal agreement with the UK for the provision of basic healthcare free of charge or for a minimal fee. To be eligible for this reciprocal healthcare, you need to travel with a European Health Insurance Card (EHIC), issued by the Department of Health. You can order an EHIC online at www.ehic.org.uk or by calling 0845-606-2030. Even if you have an EHIC, take out private medical insurance too, because the EHIC may not cover all your medical expenses abroad.